Yorkshire-born Jean was driven to paint from a young age. 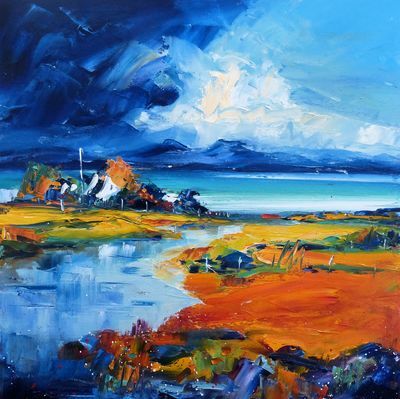 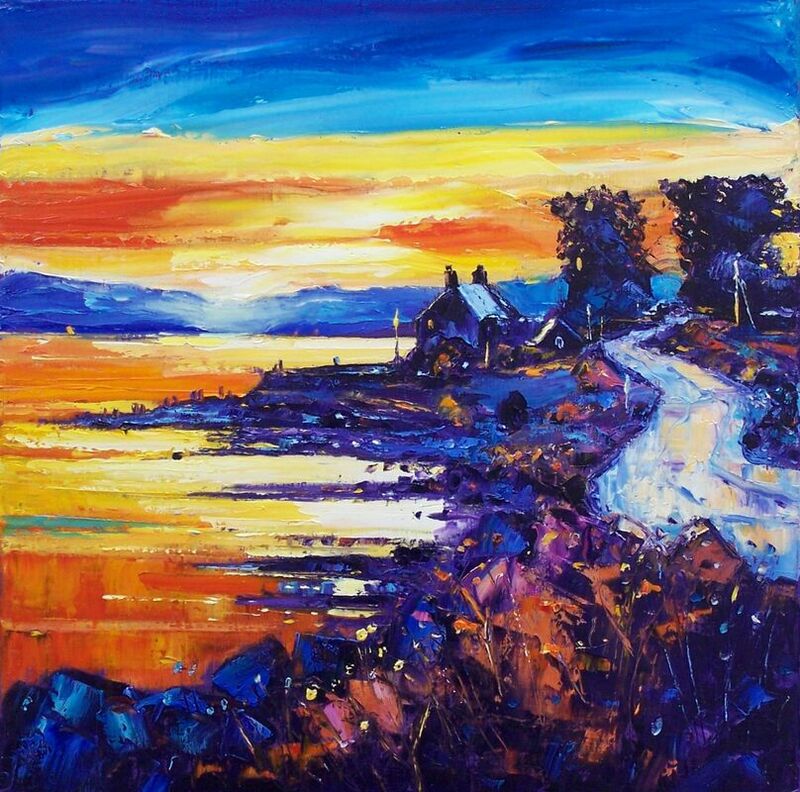 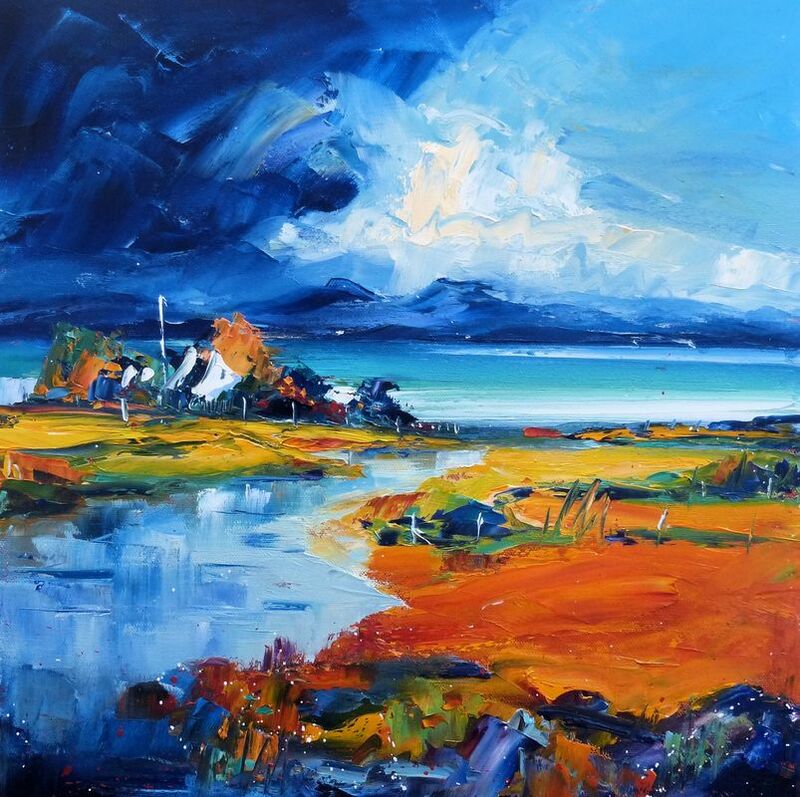 When she moved to Scotland in 1990 she developed a passion for the landscapes and colours of the West coast. 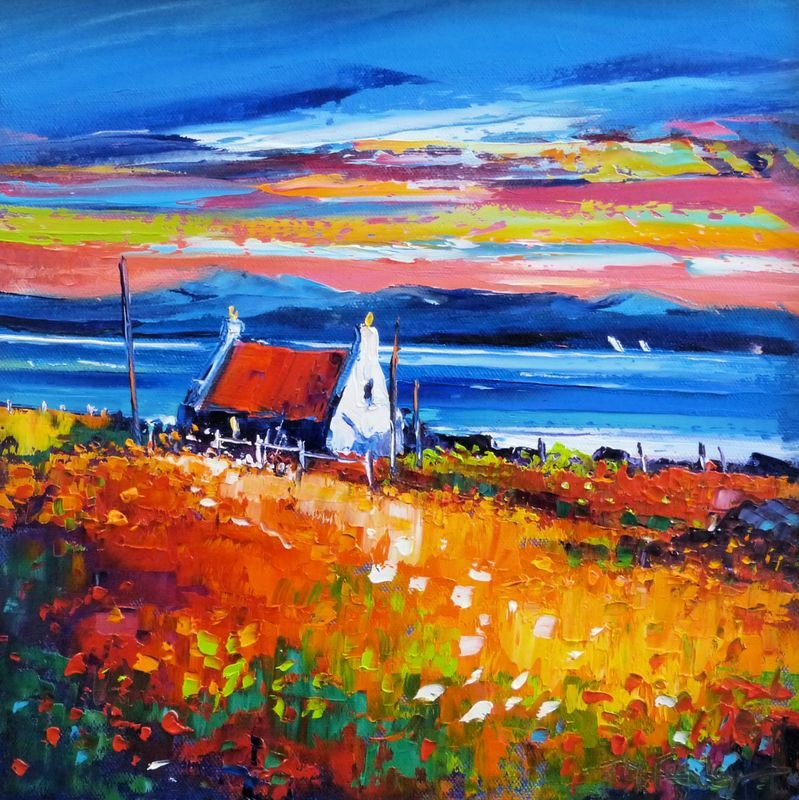 Her works display her love of colour, texture and light, are exhibited in galleries all over the UK and can be found in collections throughout the world.